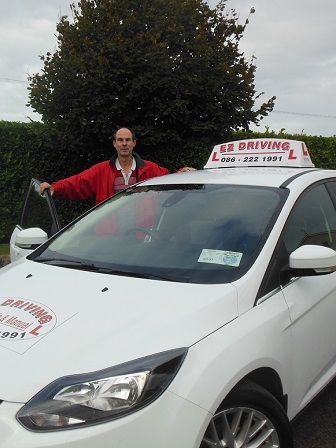 EZ Driving is Cork’s premier School of Motoring servicing Cork city and the surrounding areas. EZ Driving does exactly what it says on the tin…it makes driving easy! At EZ Driving, we are committed to teaching you Driving Skills For Life! 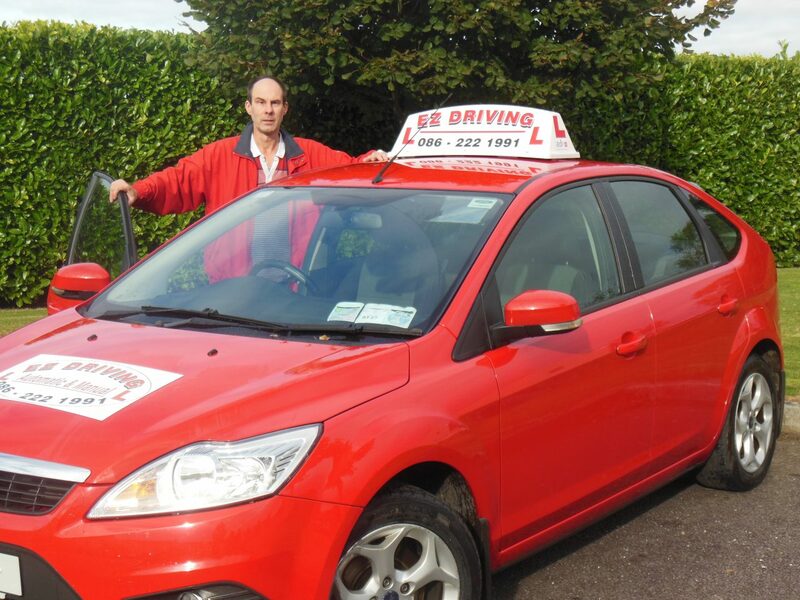 John Goggin is an experienced instructor who will make you feel relaxed and comfortable and provide you with superior quality driving instruction. To learn more about John click here. 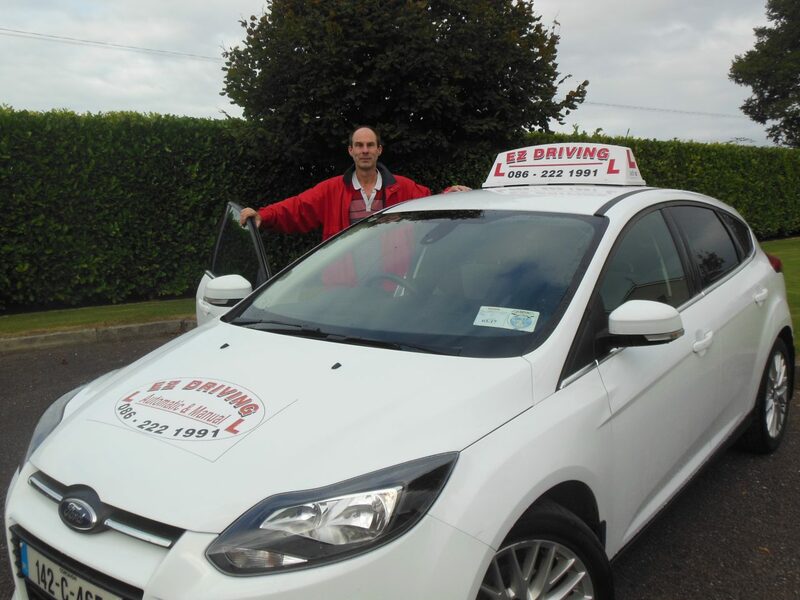 John underwent his instrution training with Southern Mobility, southern Ireland’s leading assesment and tuition specialists, who specialize in tuition for older drivers and people with a disability. To learn more about Southern Mobility click here. Copyright © 2009 EZ Driving. All Rights Reserved.